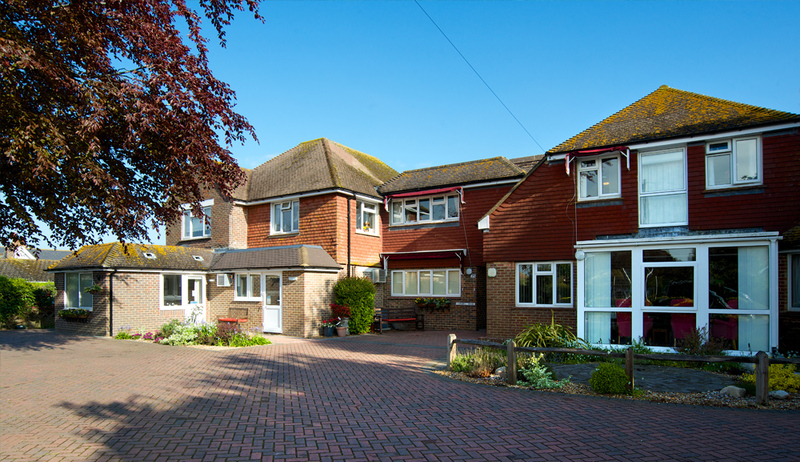 Abbeyfield Ferring is a not-for-profit society providing high standards of help at home, supported living and residential care for older residents living in the Ferring area. 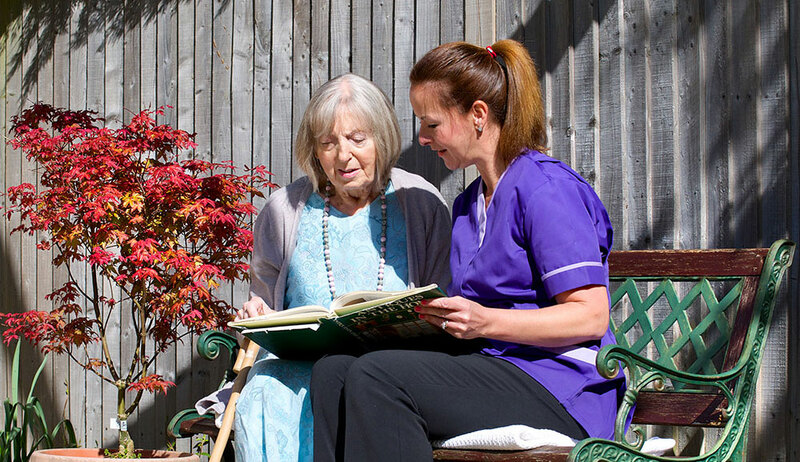 We are a member of the Abbeyfield Society, a national and international network of high-quality care services and care homes with more than 9,500 people in 720 houses. The Abbeyfield Ferring Society was founded to provide very high standards of care for the older residents of Ferring and our local area. 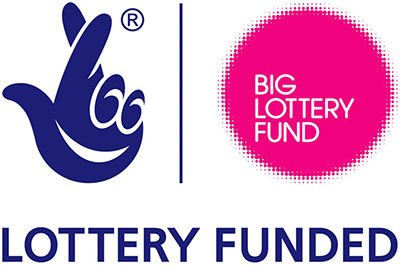 We provide help at home, supported living and residential care. 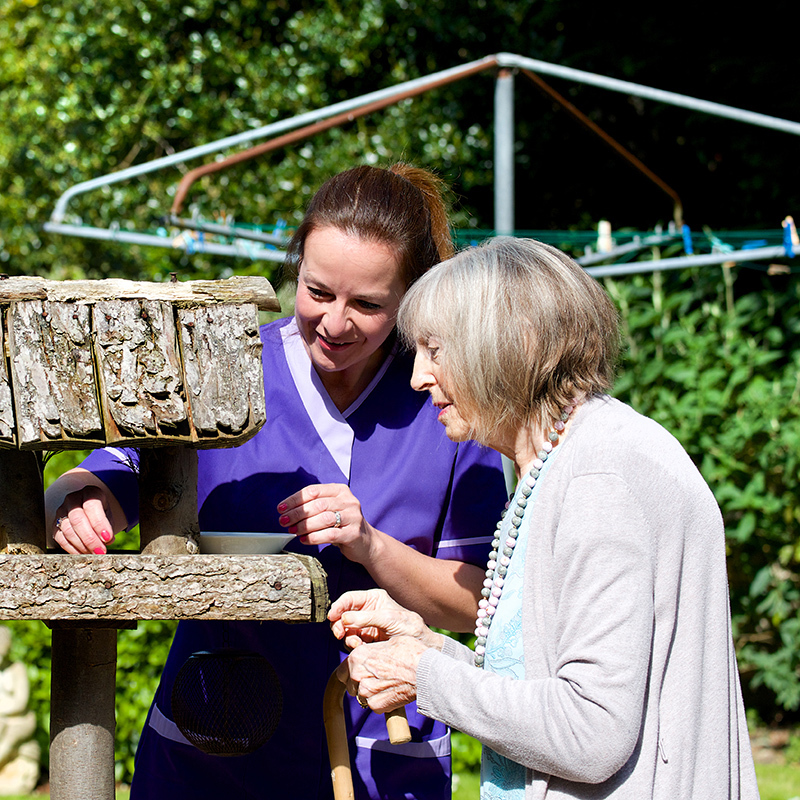 Our care philosophy enables older people to remain independent and safe. 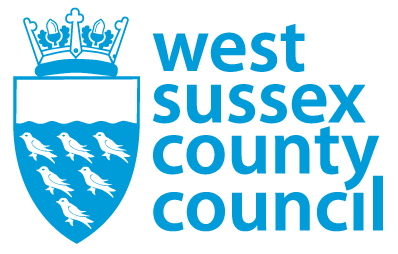 The CQC Inspections rate our services as ‘Good’. 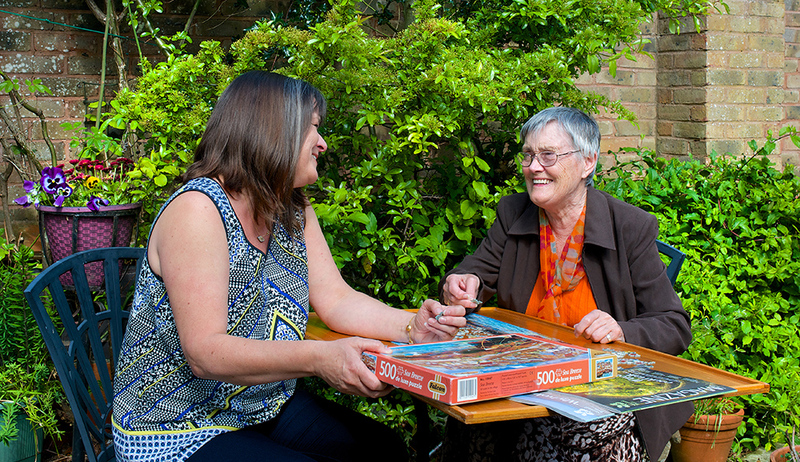 A RESPITE SERVICE FOR PEOPLE LIVING WITH DEMENTIA. Our new service will offer stimulating social activities in a small group for people recently diagnosed with dementia or those seeking a more active respite break. Minibus pick-up and drop-off, refreshments and lunch included. Join our Stay Steady group, a fun chair-based exercise class that aims to improve independence, build strength and reduce the risk of falls. Make new friends while exercising… are you ready for our Stay Steady class? ‘The love and care you gave at the most difficult time of our lives went beyond anything we could have expected’.